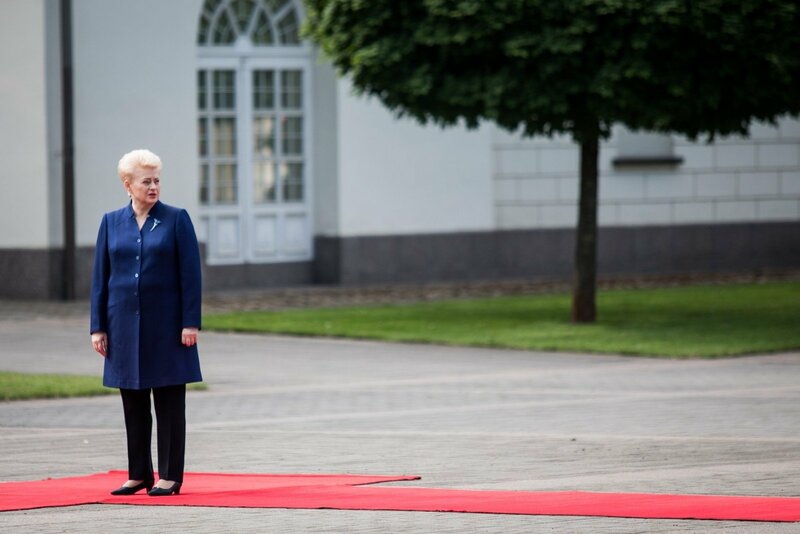 Lithuanian President Dalia Grybauskaitė on Monday called on state institutions to give the media and the public data access, calling the recent restrictions introduced by the Center of Registers disproportionate. "Artificial restrictions for the media are unfounded and disproportionate and run counter to global tendencies. The majority of countries have long been taking the path of giving free access to data as free data access has a positive impact on economic development and innovation, the state's progress and people's daily lives," the president said in a statement. "I am calling on the government to create a free and easily accessible open data portal," the head of state said. On Sep. 14, the Center of Registers ended its long-time practice of providing the media with registry data free of charge, and te center's new director Saulius Urbanacius said there's no legal basis for such a practice. 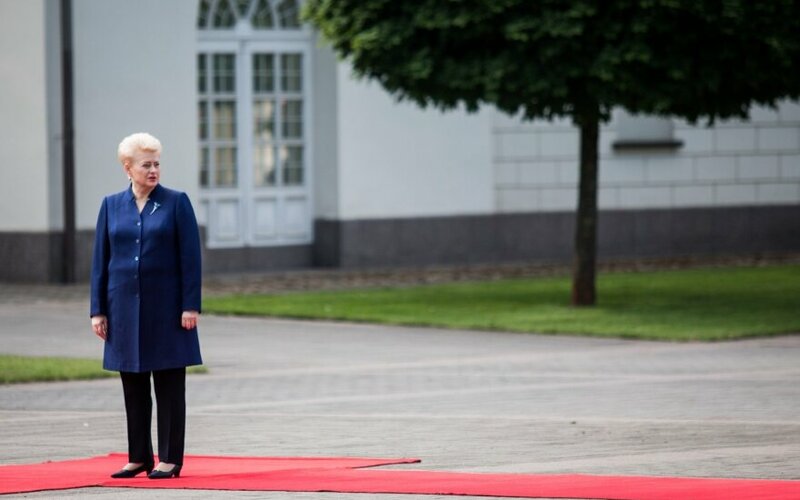 The president, however, says "Lithuanian laws do not forbid providing the Center of Registers' information to the media and the public free of charge, and it only needs political will". Prime Minister Saulius Skvernelis earlier told BNS Lithuania, the government would adopt decision on Wednesday to allow providing information to the media.